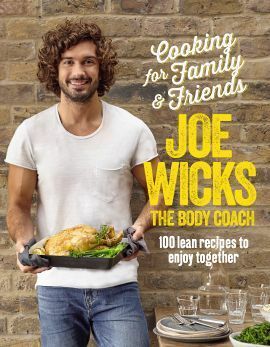 In his latest cookbook, The Body Coach Joe Wicks presents over 100 tasty recipes that will help you balance a healthy diet with cooking for a crowd. 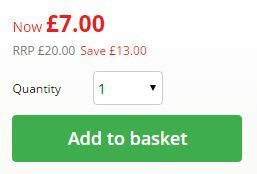 From easy favourites to sensational crowd-pleasers, every single recipe is big on flavour and packed with hero ingredients. 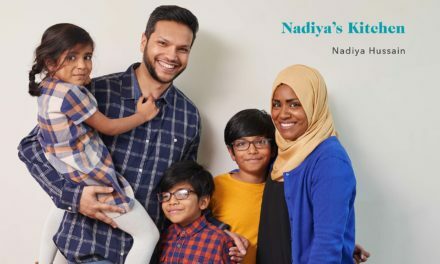 Among Joe’s favourites are roast chicken with celeriac mash and bacon greens, BBQ ribs with dirty corn and Tandoori chicken thighs with chapattis. 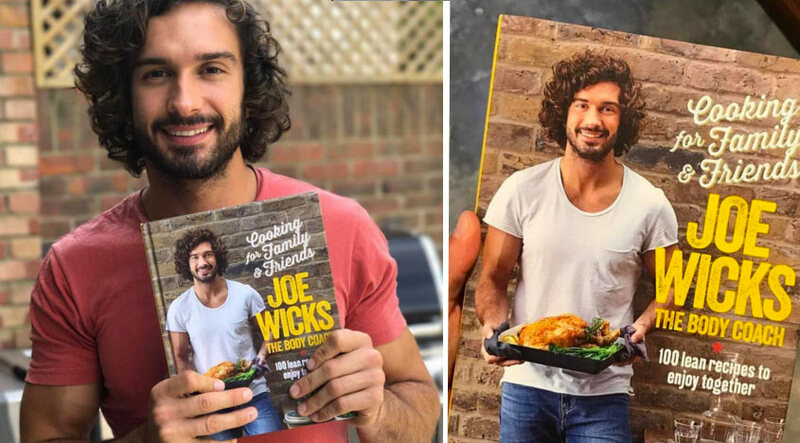 An Instagram sensation, Joe Wicks’ 90-Day Shift, Shape and Sustain programme has helped over 20,000 people lose weight and achieve new levels of fitness already – and there’s much more to come! Lean in 15 is a book full of 15-minute meals and workouts to keep you lean and healthyfor a long time to come. 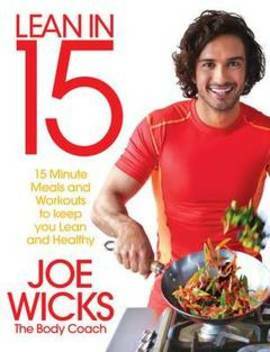 As well as the 100 easy-to-prepare meals are examples of Joe’s signature High Intensity Interval Training (HIIT) home workouts. 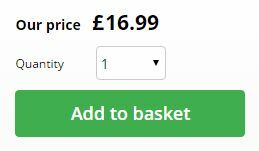 Bestselling author Joe Wicks, aka The Body Coach, has inspired thousands to transform their bodies by shifting unwanted fat and building lean muscle. 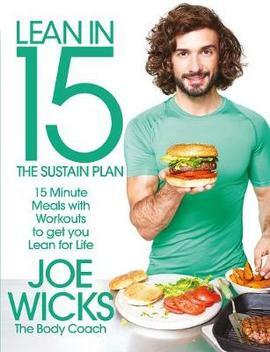 In Lean in 15 – The Sustain Plan he reveals how to SUSTAIN incredible results while still seeing progress week on week. Fully illustrated and with a hundred quick-to-prepare meals and four workouts, the plan is perfect for busy people who don’t have time to spend hours in the kitchen or gym. 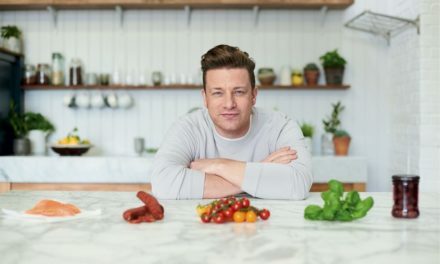 Joe gives advice on how to combine his tasty, nutritious recipes with a brand new training programme to make you leaner, fitter and healthier than ever before. It’s time to make Lean in 15 part of your lifestyle forever.